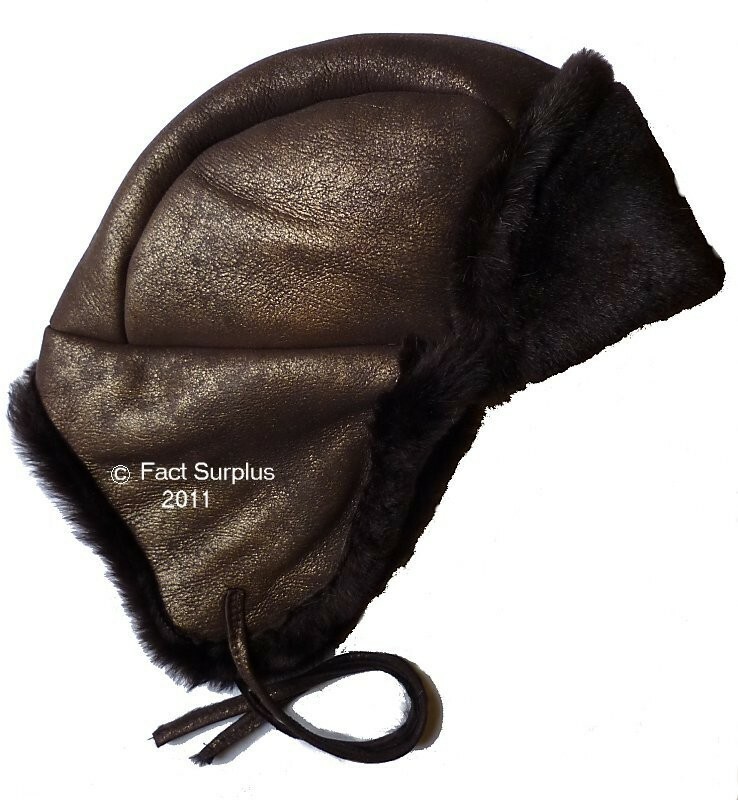 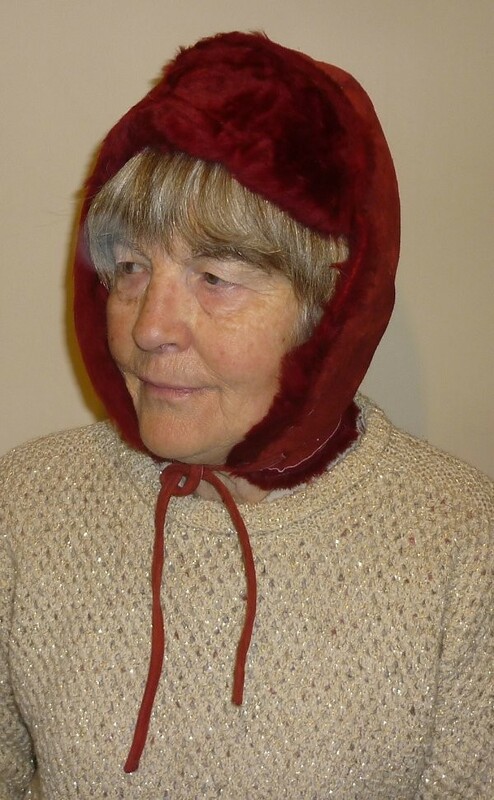 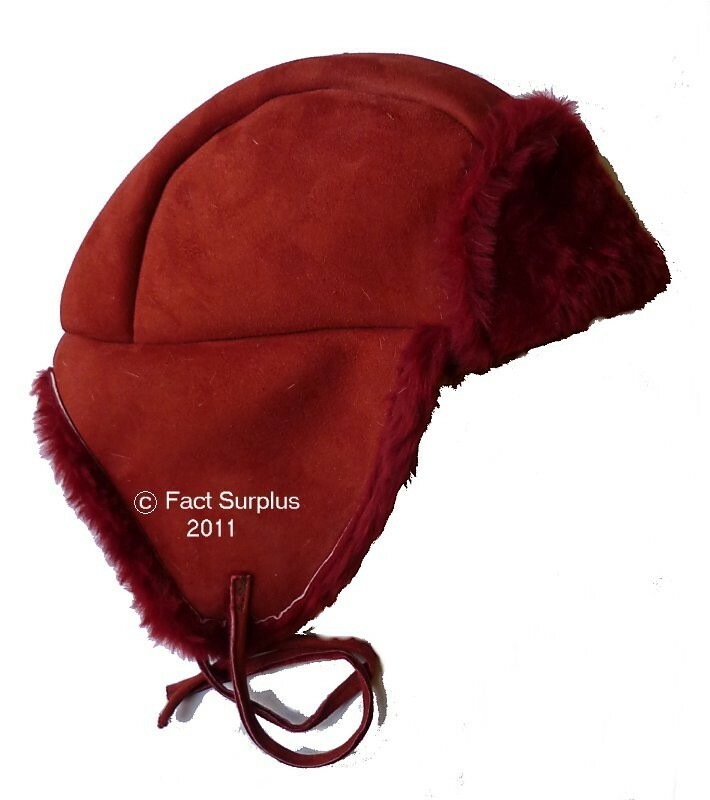 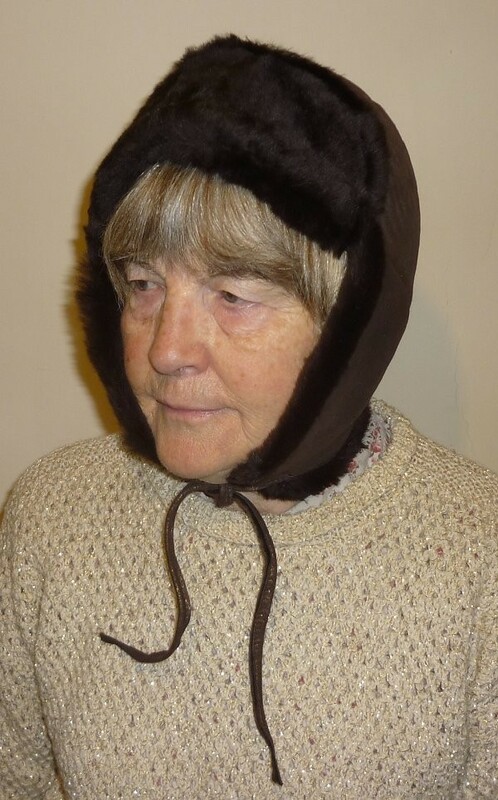 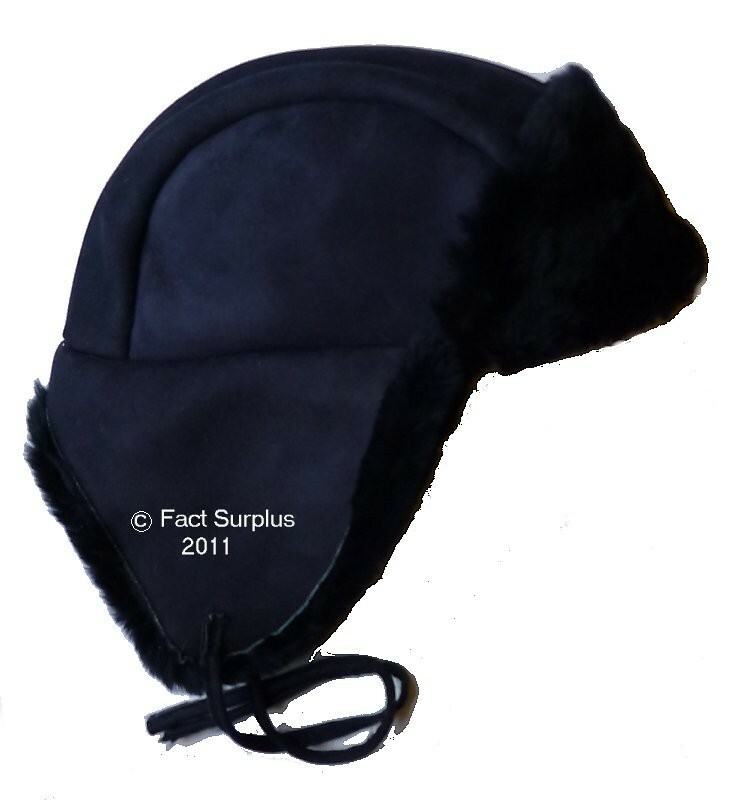 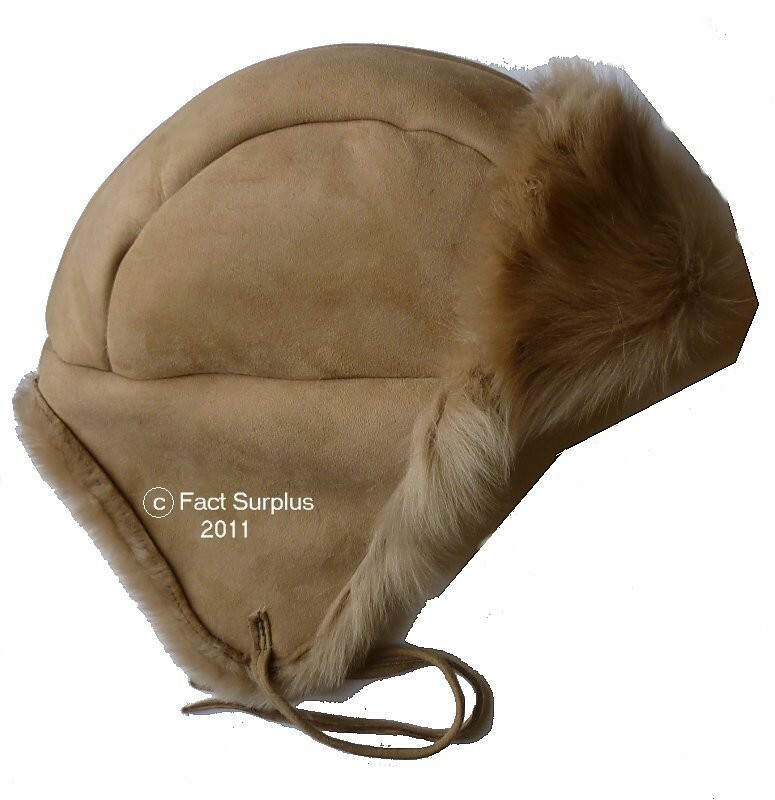 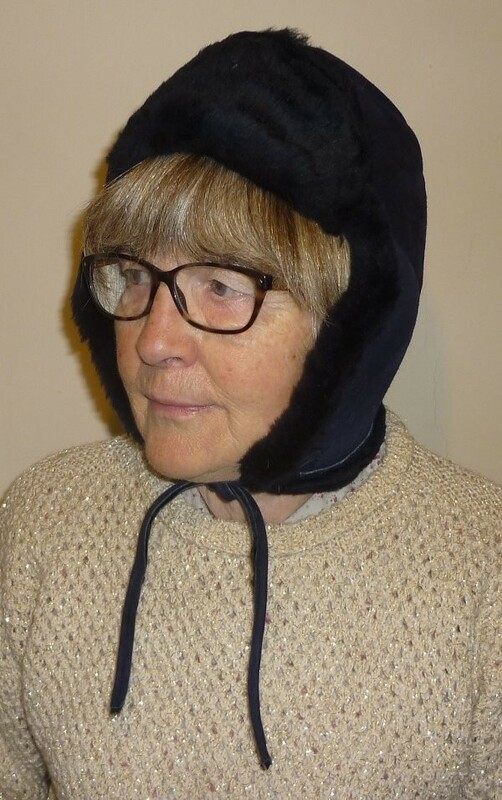 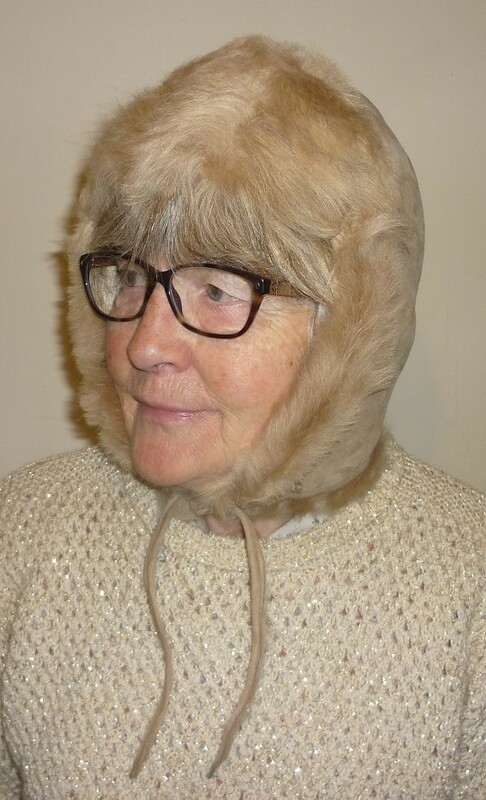 Ladies Sheepskin Flying Hat. Genuine sheepskin with leather to outside and fur to inside. 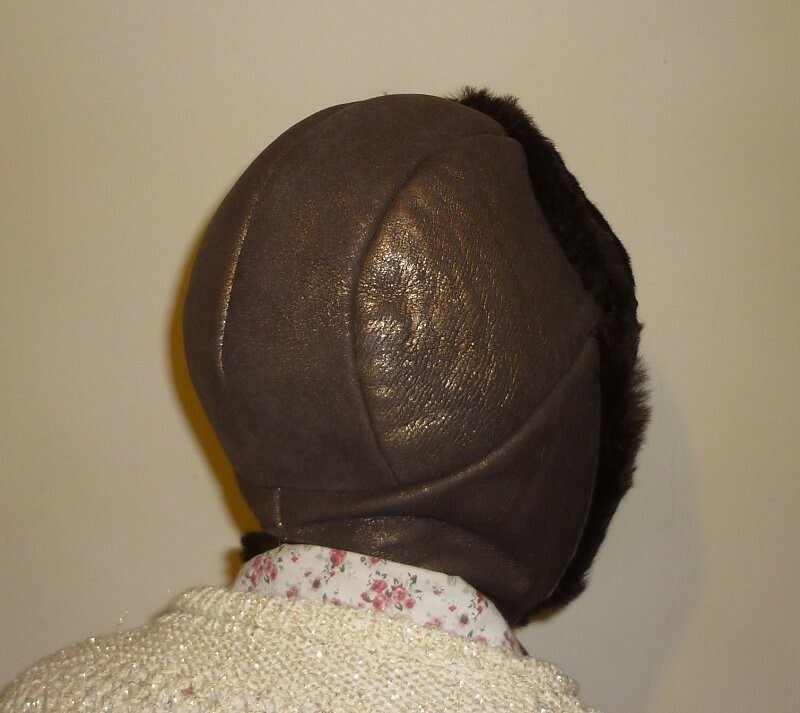 A little smaller and cut differently at the back to clear your hair a bit more, compared to our original hats.